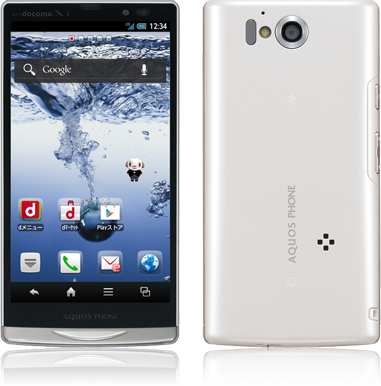 The Aquos Phone sv SH-10D appears to be the smaller brother of the SH-09D from the Summer 2012 DoCoMo collection. The "sv" in the model name stands for "Super Viewer". 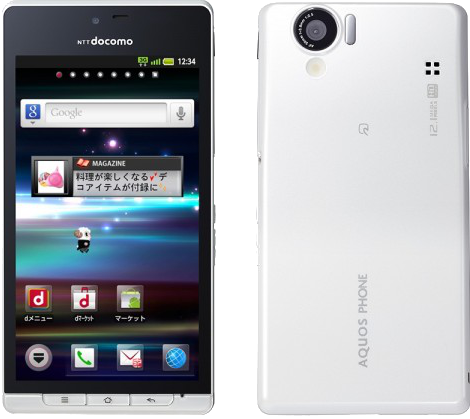 The Aquos Phone Zeta SH-09D looks like the flagship of the Summer 2012 DoCoMo collection. The SH-09D features a 4.7 inch display with HD resolution (1280 x 720) of the new S-CGSilicon class of displays Sharp is making, promising even higher image quality, combined with a new image processing engine dubbed the 3 SV. 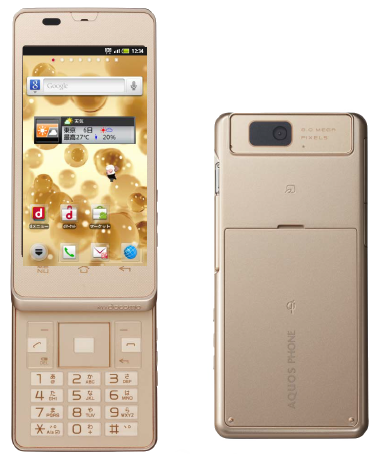 The DoCoMo Summer 2012 collection is now official, and the Aquos Phone st SH-07D, which many were hoping would be a flip phone, turned out to be a mid-range sports-oriented (which explains the "st" in the name) Android slab. 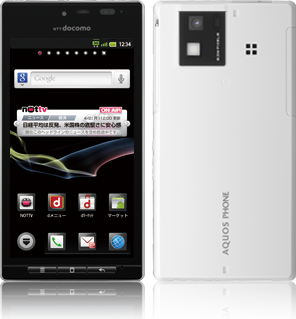 The Aquos Phone SH-06D by DoCoMo was announced on 16 February 2012 and released on 23 March. It can be seen as an upgrade to the SH-01D. 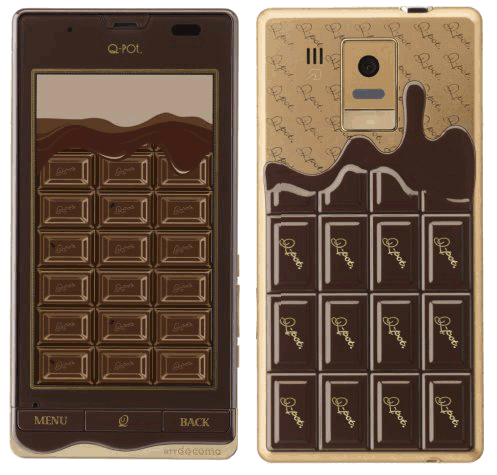 The SH-04D is dubbed the Q-pot phone and is part of the DoCoMo Q-pot series of chocolate-styled phones. The previous members of the Q-pot family, however, are not smartphones and run DoCoMo's proprietary OS: the SH-04C and the SH-04B. 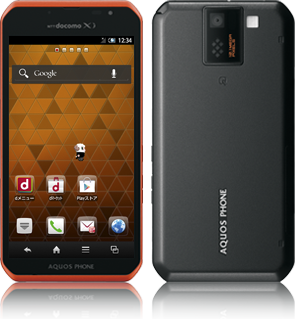 The SH-02D, part of the Winter 2011/Spring 2012 DoCoMo collection, is a slider phone with a numerical keyboard and a 4-way cursor. The SH-13C is another one of the Summer 2011 DoCoMo collection. It appears to be the "smaller" brother of the SH-12C, but without 3D capability, and is the second phone of the new naming convention DoCoMo have started - AQUOS PHONE. 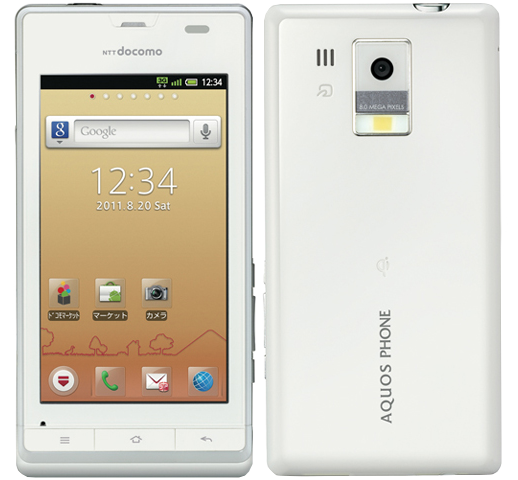 The Aquos Phone SH-12C is the headliner for the DoCoMo Summer 2011 collection. Sharp are entering the media tablet market with their Galapagos cloud-service e-reader tablets. The EB-W51GJ, which comes in red or silver, started selling in Japan in December 2010, while sales in the US and India are expected to begin in Q1 of 2011. 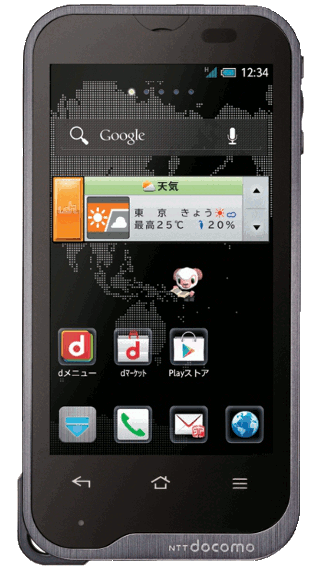 In Japan, the tablet is available from carrier DoCoMo under the name SH-07C.